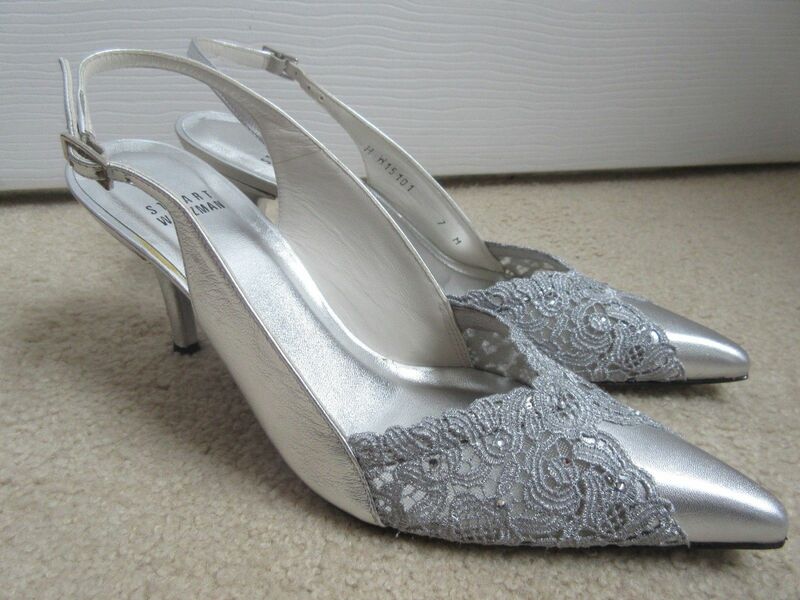 You might remember these heels from an earlier thrift haul post on this blog. 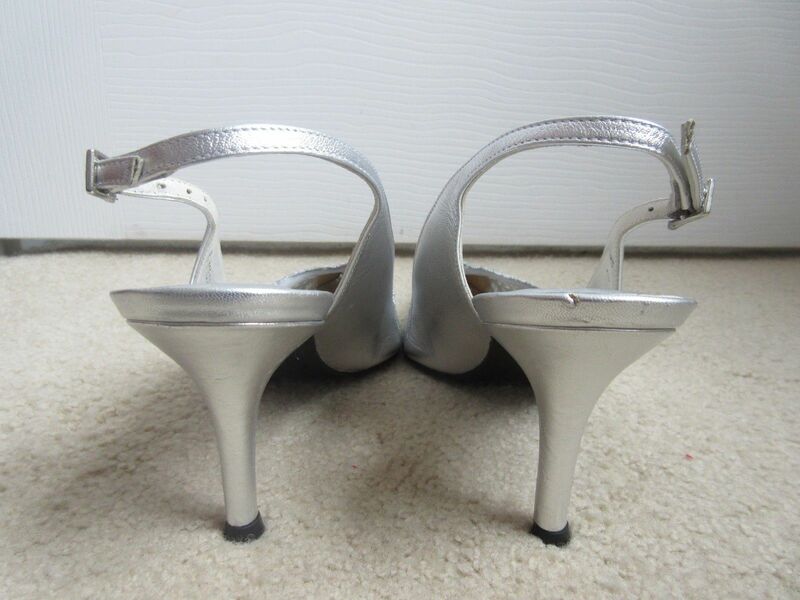 I got these Stuart Weitzman silver heels at a Goodwill Outlet Center (where you buy clothes by the pound and shoes for $3 a pair). I thought I would sell them for $30-$35 and make about $20 after inventory cost, fees, and shipping. I actually sold made DOUBLE the amount I thought I would. This was an amazing score for me and more than paid for my entire thrift haul! 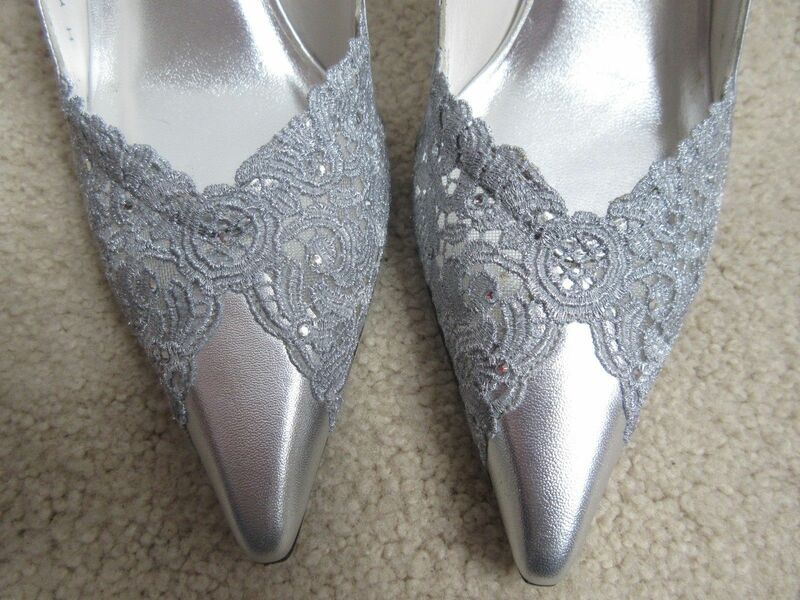 Do you have a thrift score to share? Link to it in the comments below!